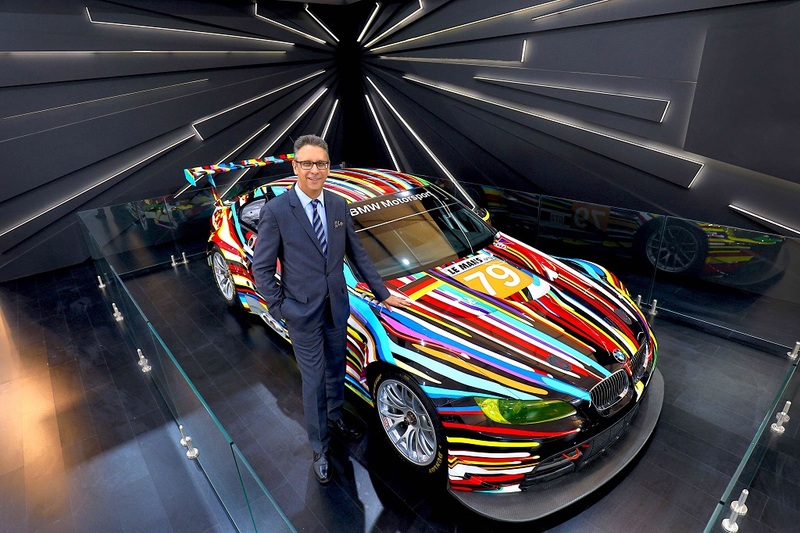 HomeUncategorisedMasterpiece of Art and Automobile: BMW Group brings the 17th BMW Art Car to India. 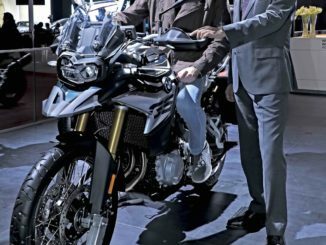 BMW Group once again sector leader in the Dow Jones Sustainability Index. 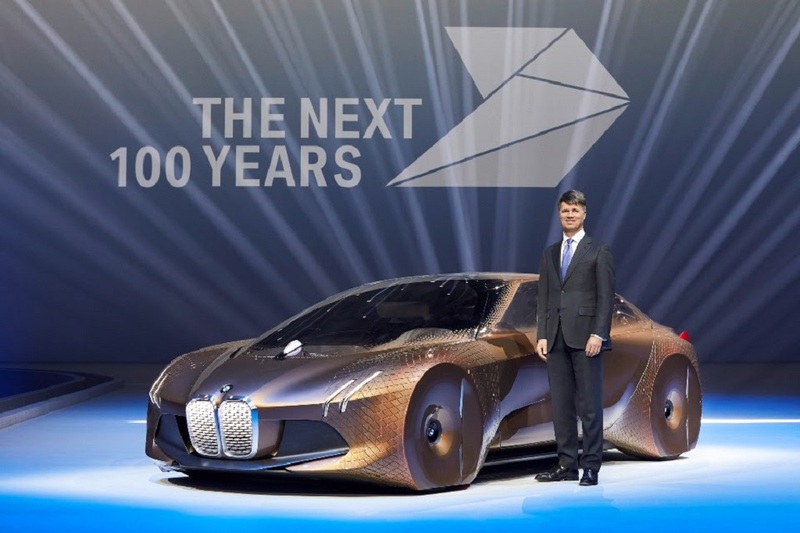 World’s most sustainable automotive company in 2016.